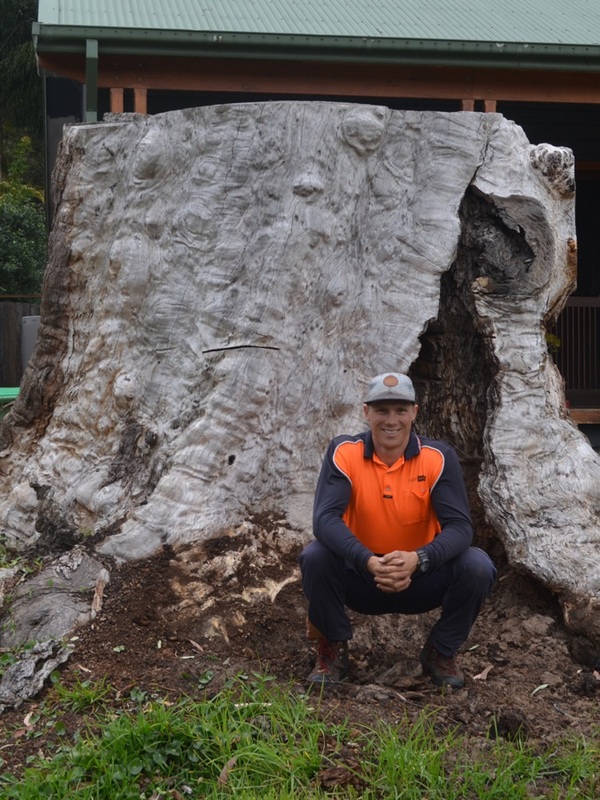 Ross Roberts has been involved in the tree and stump removal industry for over 4 years and had developed a wide range of skills that has seen him remove stumps from many tight, awkward and inaccessible areas across the Central Coast. Ross understands how tree root systems work, he has all the right equipment no matter how big or small the job is and is able to provide a highly professional service with minimal disrutpiton or mess to your property. If you need a tree stump removed by the Central Coast’s leading tree stump removal company, give Ross a Call on 0431 292 110. For stump grinding prices, we can usually give you a price over the phone, but it’s no trouble at all to come out on site and inspect the job prior to our arrival.